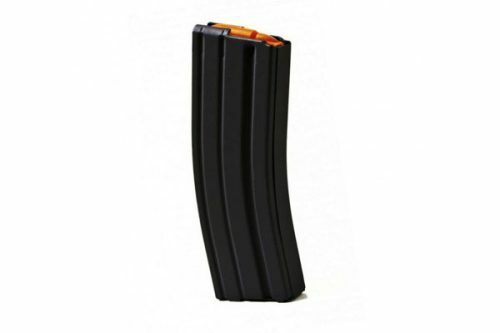 Ammunition Storage Components was founded in 2011, and is based in New Britain, CT. ASC strives to ensure quality products, and offer many diverse magazine options. 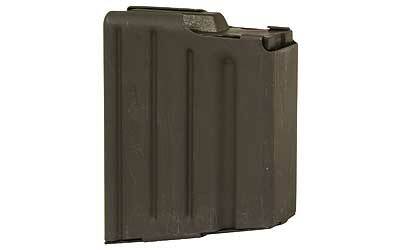 Their management team has been in the magazine manufacturing business for approximately ten years. 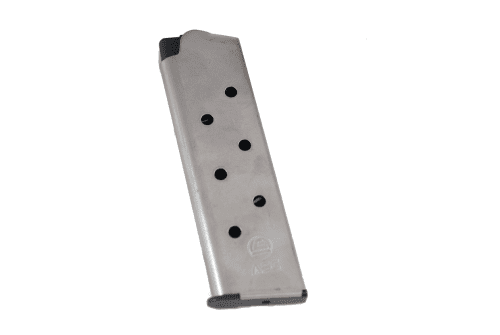 The ASC team has extensive knowledge of the firearms industry and experience in the metal stamping, heat treating and finishing industries. 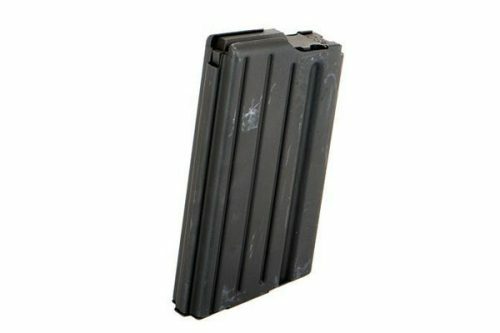 Ammunition Storage Components is the approved supplier of magazines for many of the most well known firearms manufacturers in the country. 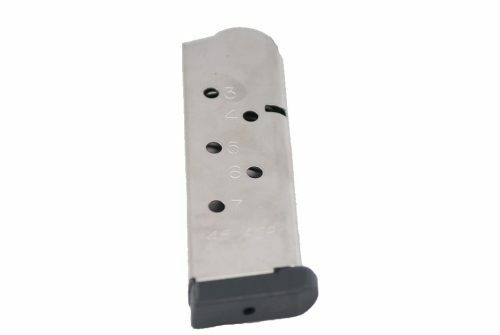 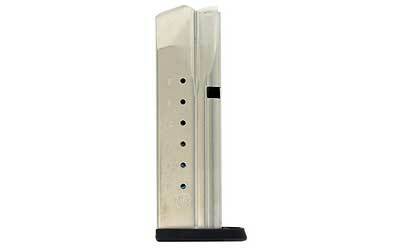 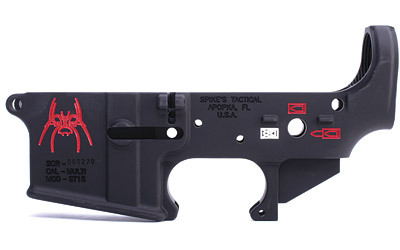 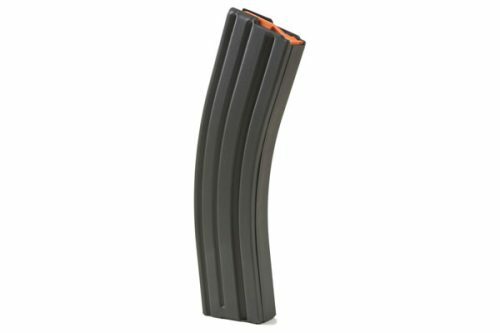 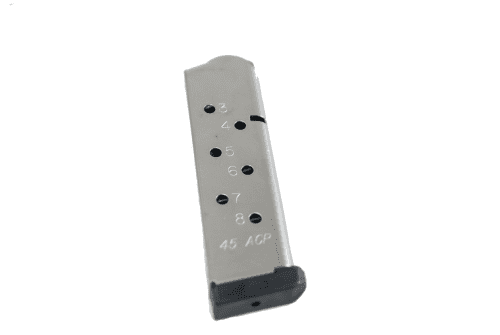 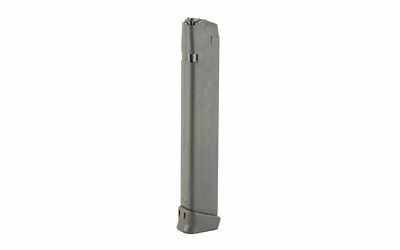 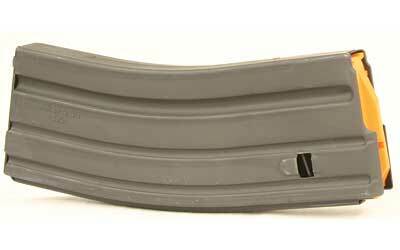 We currently carry ASC mags for AR15, AR10, and 1911's. 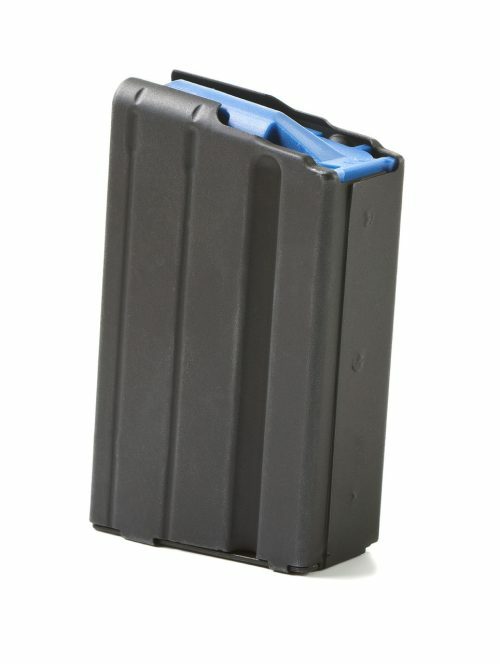 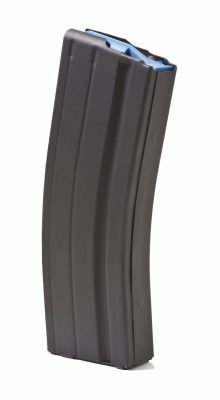 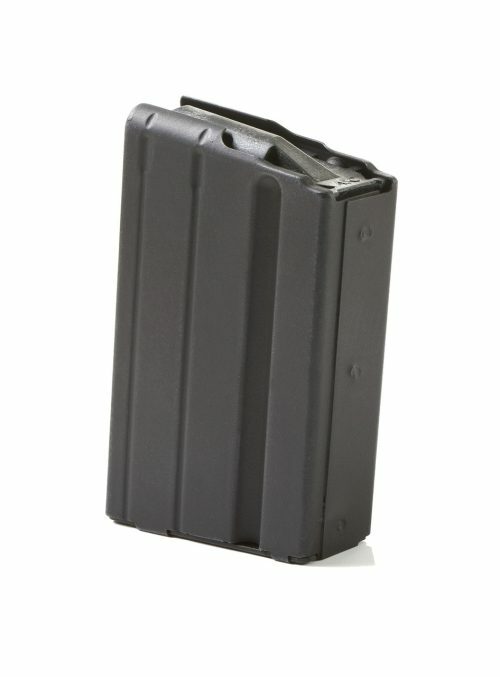 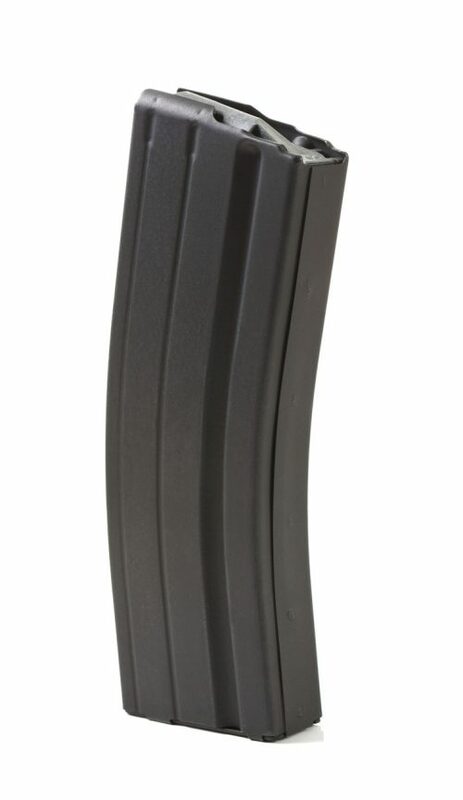 Save money and buy a bulk pack of mags.